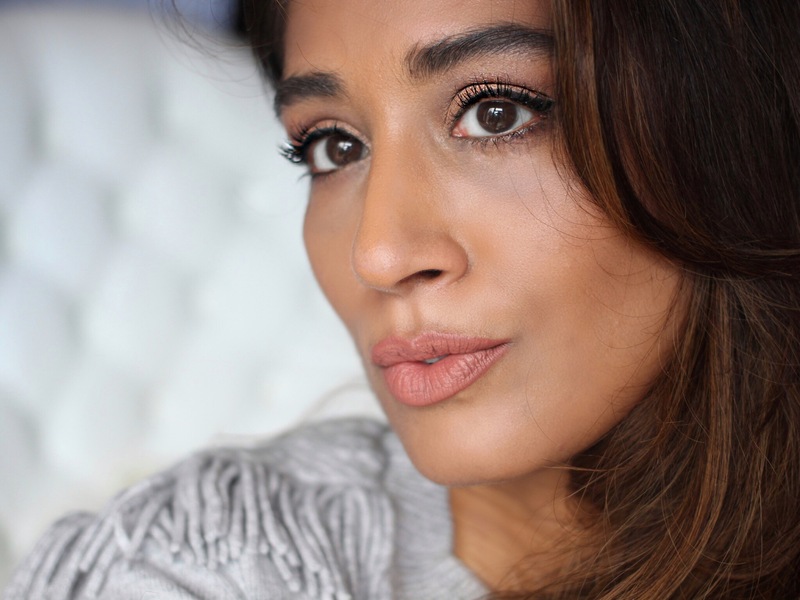 Lash Lift… Lash Envy for my own lashes! 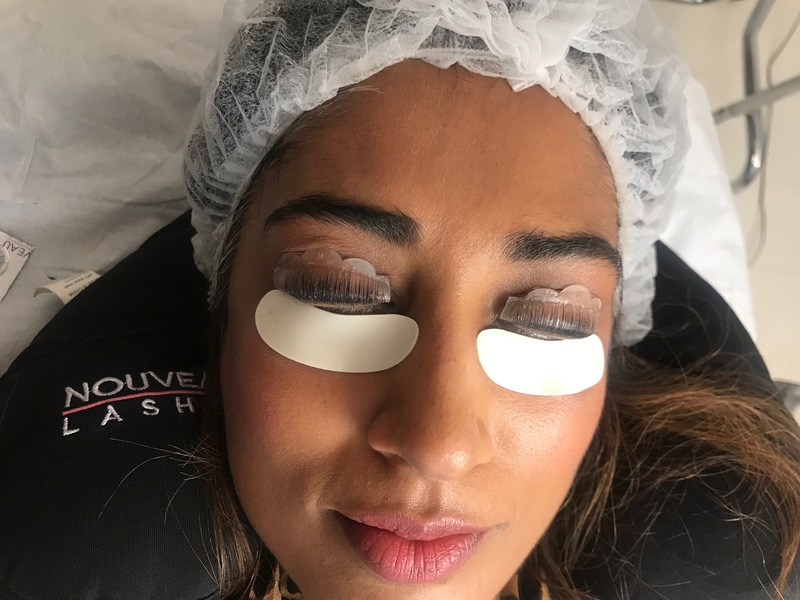 The week before Christmas (yes, this post is long overdue) I popped along to have the LVL treatment by Nouveau Lashes, and suffice to say, I’m now hooked and hoping to book in again! If you’re not already familiar with LVL, it stands for Length, Volume, Lift and it’s the original lash lift treatment from Nouveau Lashes. Effectively, it’s like having a perm on your lashes to curl them and lift them (I think what they actually do is straighten the natural lashes at the root and then lift them). Depending on your eye shape, natural lash length, eye socket shape and how much space there is for your lashes to lift the lash technician chooses the right size ‘shield’ for your curl and lift; yes we all want that curled lash look but the last thing you want is that every time you blink, your lashes keep hitting against the skin under your eyebrow – how annoying that would be! So getting the right size and angle of curl for your particular face is really important. 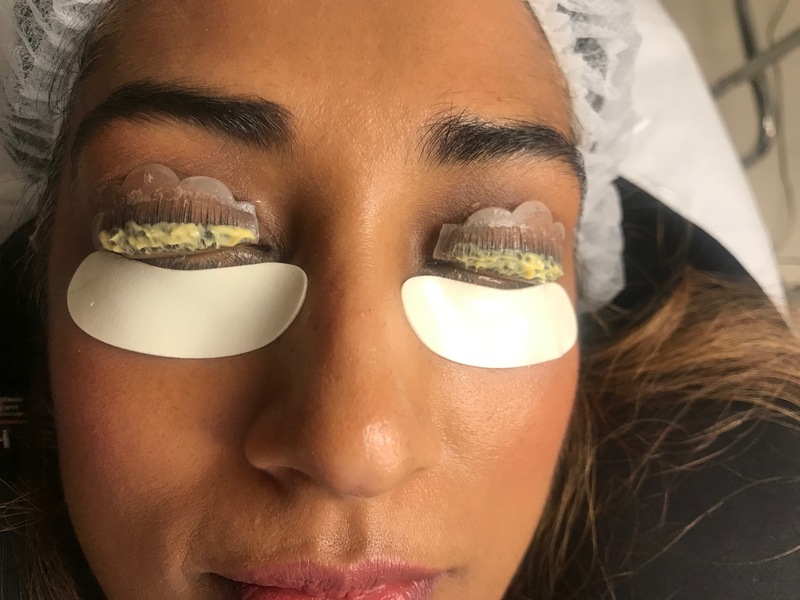 This ‘perming’ solution is left on for 10-14 minutes, depending on how fine or sparse or coarse your lash hair is, followed by a lash tint, to make your lashes appear darker and more defined. The quick (45 minute) treatment makes your lashes look longer, thicker and darker so that you can even go without mascara. But as and when you do add mascara…WOAH! Your lashes look like you’ve had the very best extensions. And the best bit? The effect lasts for a good 6-8 weeks. If you’ve ever wondered about having a lash lift, I’d say… Go For It! The LVL treatment makes your lashes look like the lashes you always wishes you had, but thought you never could. No-makeup days are much more bearable as you literally don’t need any mascara to still look wide awake and ready to go. You can chuck your lash curlers away, (even if you’ve the straightest lashes on the planet), shaving time off your everyday makeup routine as you only need a slick of mascara to give your eyes the made-up look. Admittedly, I do have long, dark curly lashes, but this treatment has meant that when I literally wore no makeup for the first two weeks of January, I always looked polished and groomed. Previous Post Can I start the year in February?